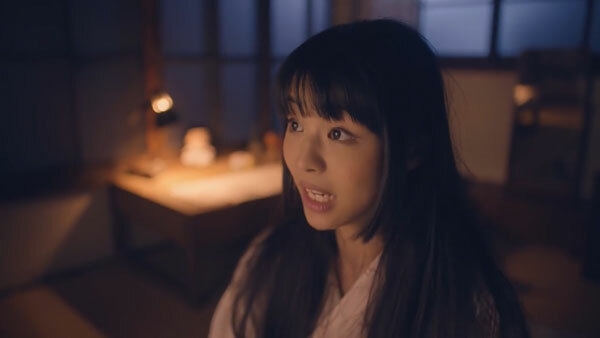 The waifu level is so high on PV Roundup this week, it’ll give you nightmares. 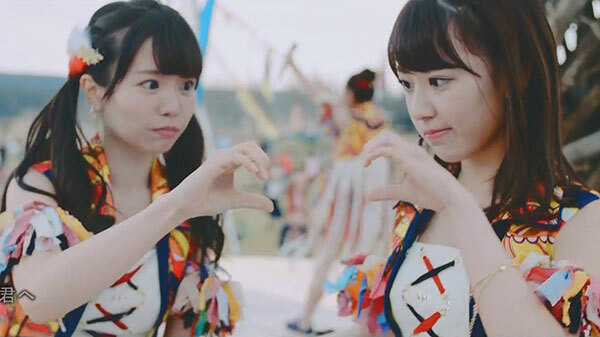 Yes, you see right, there’s a 48 group in this one. Prepare yourself. 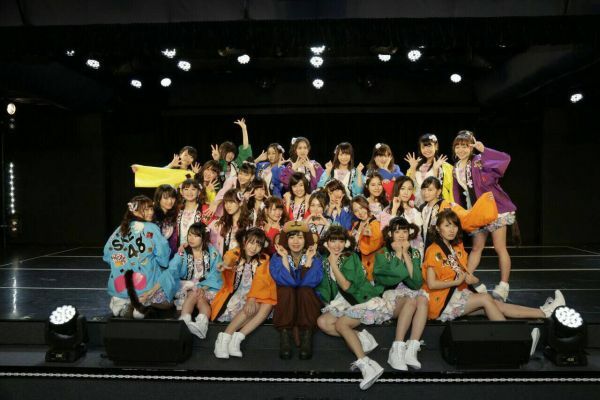 @3lWilly gives his take on the current state, and future of AKB48 sister group SKE48. 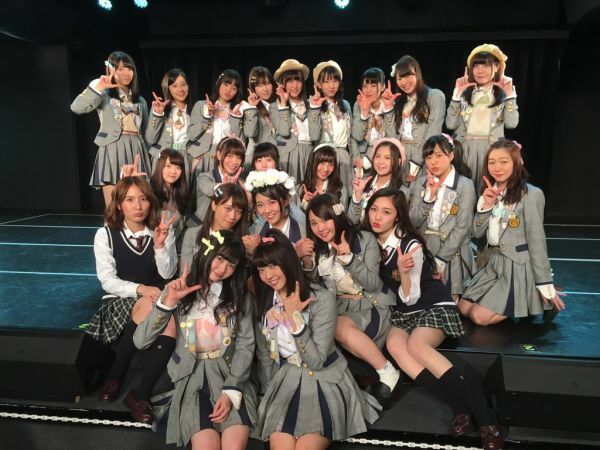 Some thoughts on the current state of AKB48 sister group SKE48.